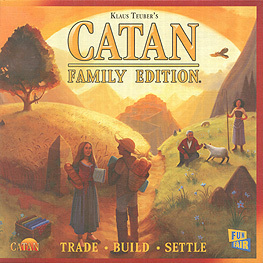 Catan is a modern classic! It truly redefines social board games and been awarded with "Game of the Year" honours in Germany, the United States, and a host of other countries. It's an international favourite.